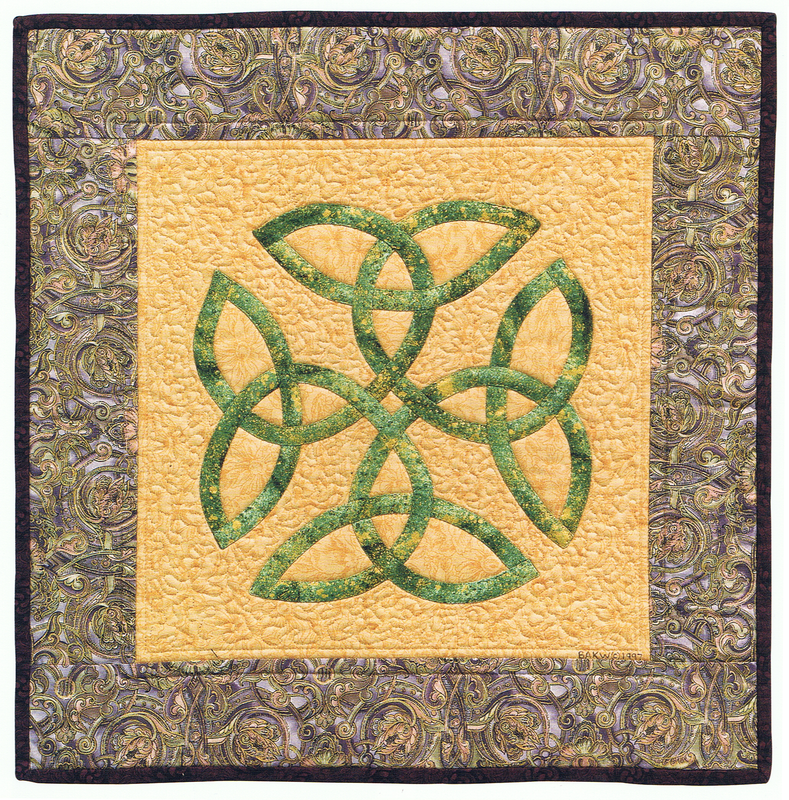 This is the second of a series of posts that will take you step-by-step through the process of creating a Celtic Quilt. One of the first things you need to do is finalize your design choice and fine-tune it, if necessary. 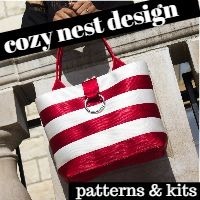 If you are using an original design or using a design from a source other than my book, you need to be sure it will be easily adaptable for sewing. Here are the elements common to historic Celtic knotwork and interlace – rules that I follow when developing my own original Celtic-style patterns as well as when adapting ancient designs. All lines are continuous, having neither beginning nor end. All lines cross each other in an alternating under-over-under pattern. No more than two lines cross at any given point. The lines creating the designs measure no more than 1/4″ wide. The lines are spaced sufficiently far apart that when covered with 3/8″ wide bias-cut tubes, the design still looks clean. Curves are gentle enough that they can be sewn without having the fabric bunch or buckle. 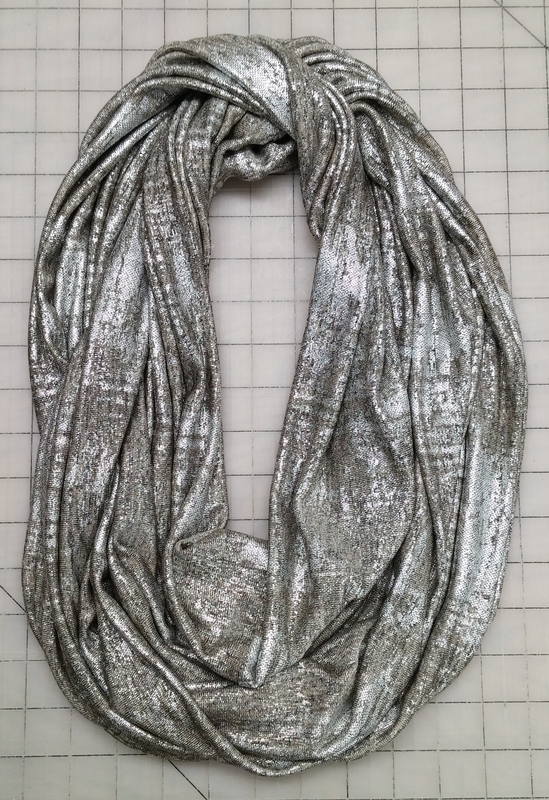 Points are not so sharp or skinny that the fabric becomes too bulky. 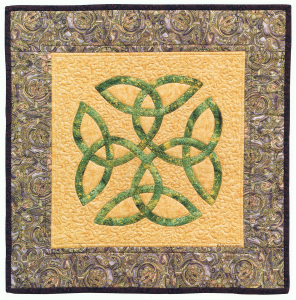 If you are using a design such as the True Lover’s Knot from my book Celtic Quilts: A New Look for Ancient Designs, all these considerations have already been met. Do you ever struggle with something you are creating, just knowing that something is off or missing, but not sure what it is? Both from personal experience and from that as a long-time instructor, I find that quite often this has to do with color and value choices. 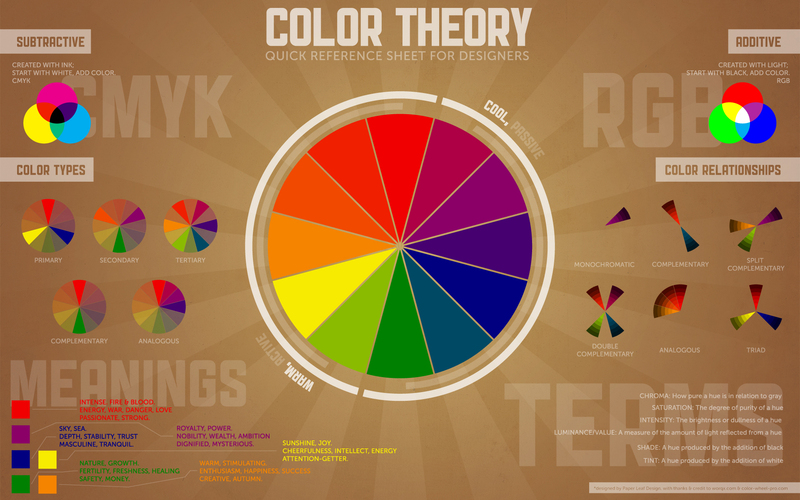 Color Theory Infographic from paper-leaf.com – a great overview! Free-Motion Quilting – the fun stuff! 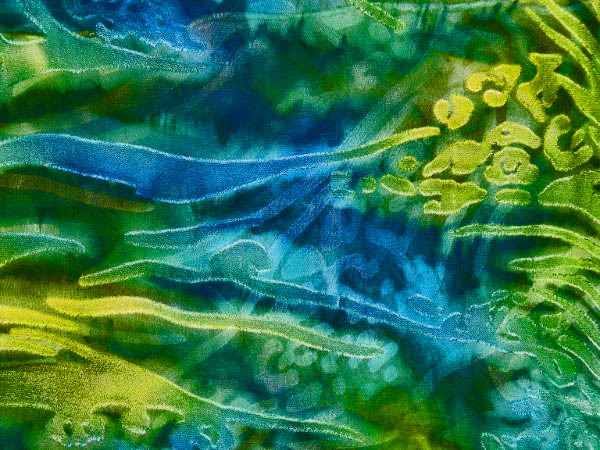 Free-Motion quilting is one of my favorite – and occasionally dreaded – parts of quiltmaking. Favorite, because it allows me to play with color, line and texture; occasionally dreaded, because I sometimes (fortunately not nearly as often I used to) start to over-think everything and become stressed out. But one of the good things about having 20+ years of experience with machine quilting is that I’ve survived all the most common mistakes (and some relatively uncommon ones, too!) and have learned lots of tricks and helpful techniques for both getting into a more productive headspace and then executing my ideas. Here’s another post dealing with FAQ – this time specifically related to using a sewing machine for quilting. For the time being, I’m avoiding the topic of which threads I recommend; we’ll save that for another day! Do you work by hand or by machine? The short answer is both. I almost always use a sewing machine to piece and/or appliqué my quilt tops, both for speed and for durability. When adding the quilting, (the stitching that holds the quilt top, batting, and backing layers of a quilt together), I most often use a technique that might be compared to “hand quilting with an electric needle.” I drop the feed dogs, decrease the pressure on the presser foot, and set the stitch length and width to 0. This means that all the sewing machine does is make the needle go up and down. Stitch length and direction are controlled entirely by the way that I physically move the quilt with my hands. 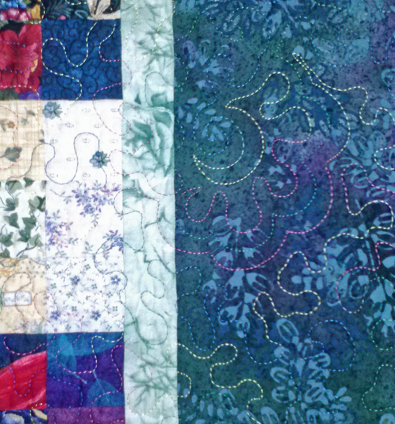 I rarely mark my quilting patterns, they are developed “free-hand,” or made up as I go along. 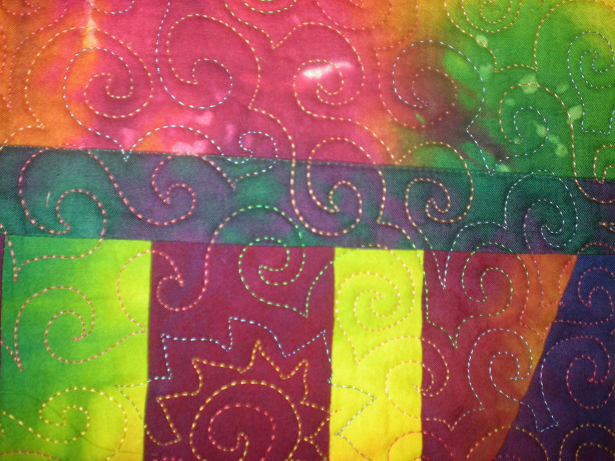 I usually machine sew the binding to the front of the quilt and then wrap it around and hand sew it to the back. Do you have any tips for quilting by machine?